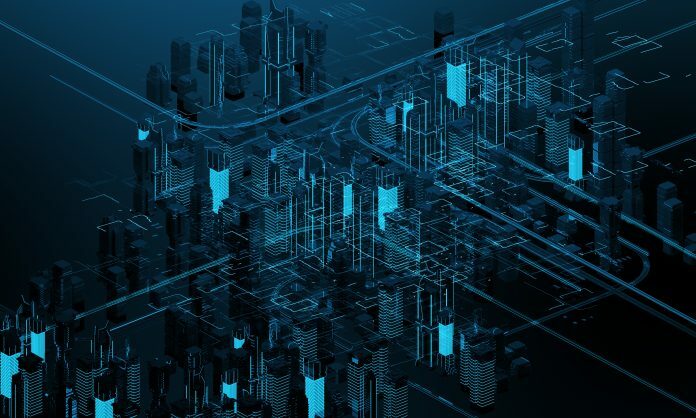 Digital Twins is transforming the nature of design and construction management. Adam Klatzkin of Bentley Systems discusses the change. 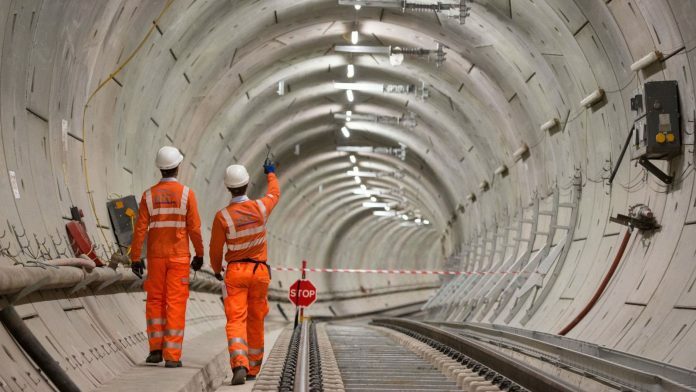 The opening date for Crossrail could be pushed back until 2021, as those in charge continue to evaluate the remaining work, according to the BBC. 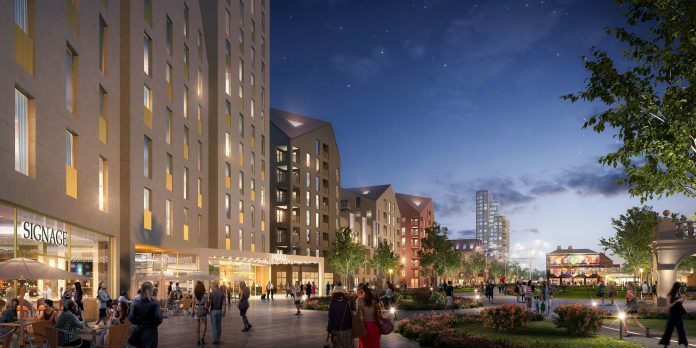 Outline plans to transform the former Boots Island site in Nottingham have been given the nod, as the city is set to create “possibly the biggest regeneration scheme in the UK”. 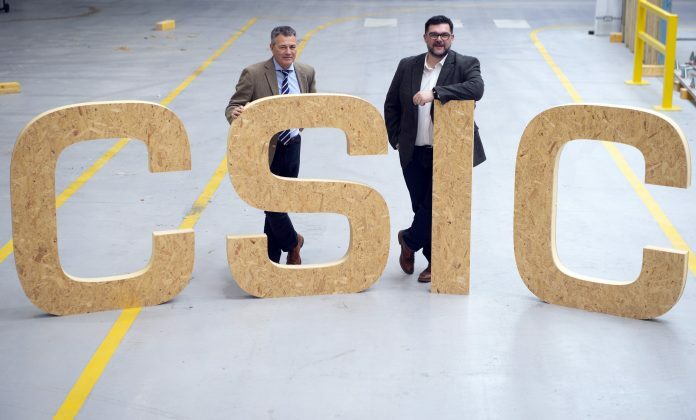 CSIC and the STA have announced they are joining forces to support structural timber businesses across the UK to innovate and grow. 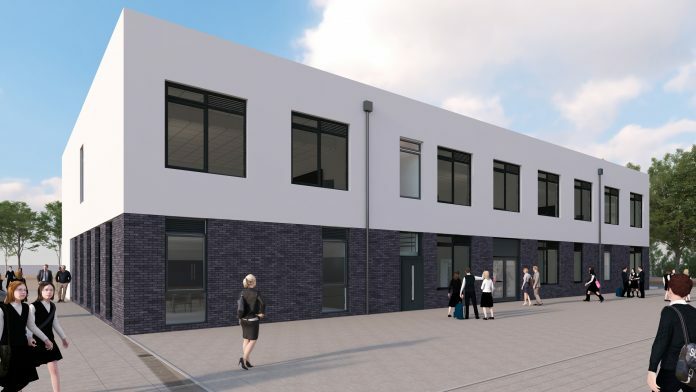 Interserve has been awarded a £4.4m contract by the Department for Education (DfE) to design and build a new teaching block and refurbish the sports hall at Ridgewood High School, in Stourbridge. 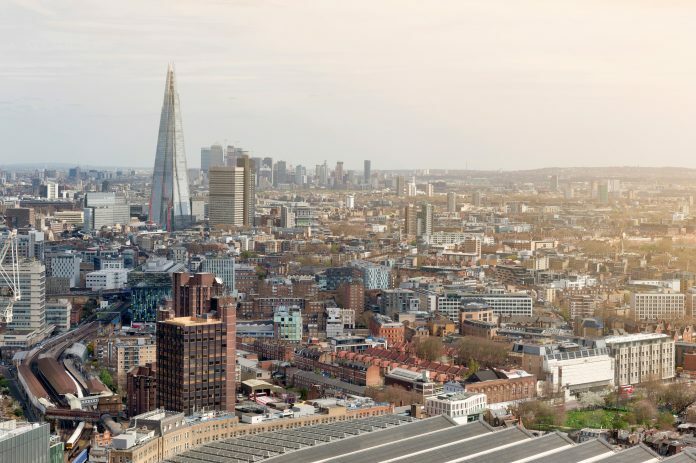 The Construction Industry Training Board (CITB) is on the lookout for pilot projects to share £3bn of funding to improve approaches to procurement in infrastructure. 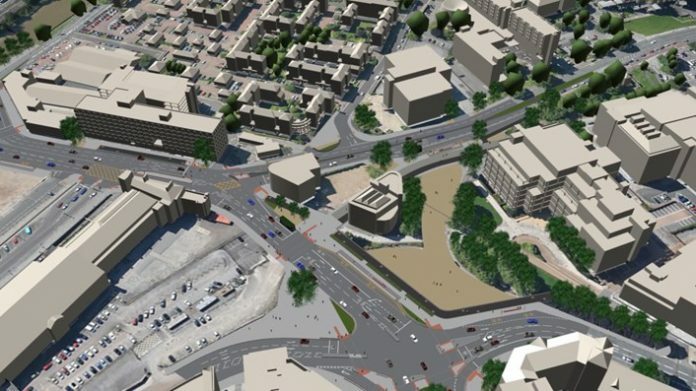 A major development of Bristol’s busiest traffic intersections by Temple Meads Station is nearing completion. 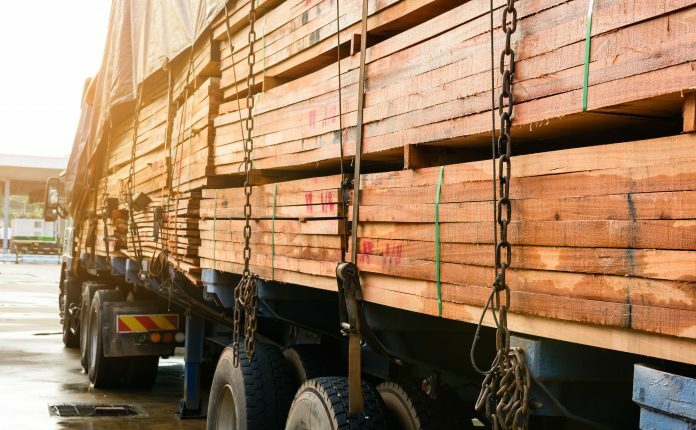 Procuring timber from sustainable sources is of utmost importance to ensure the wood comes from forests that are managed in line with legal, social and environmental requirements. 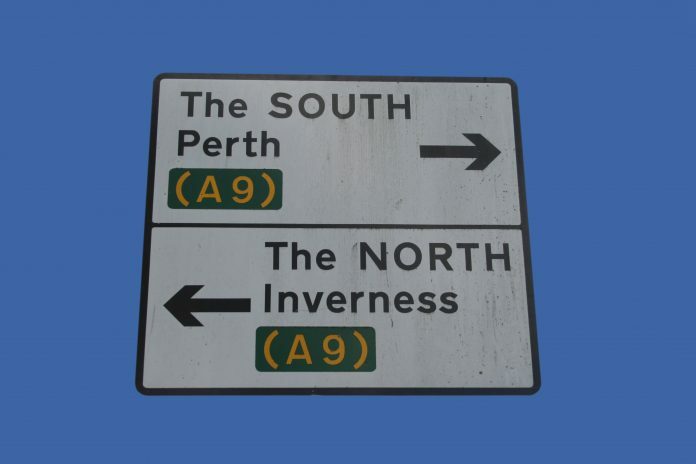 Breedon Group will undertake supply and lay surfacing works on the latest section of the A9 Dualling Programme in Scotland. 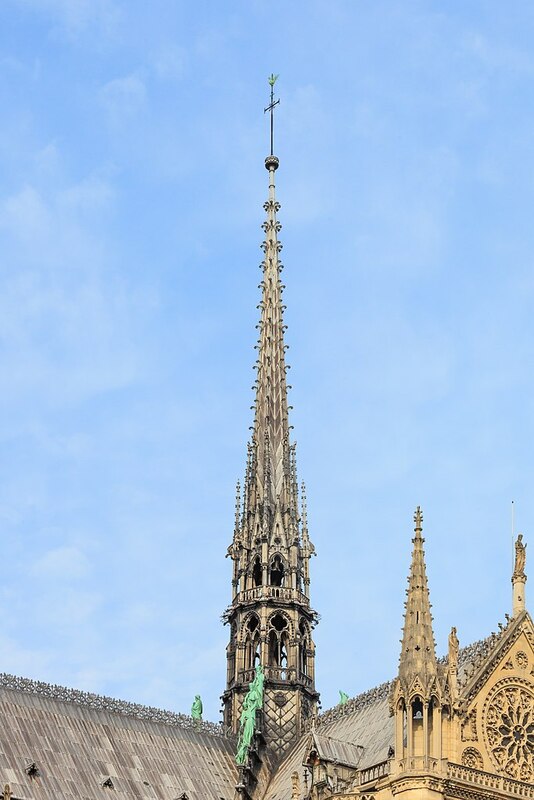 French Prime Minister Édouard Philippe has invited architects from around the world to submit their designs for a new spire which will sit on top of the Notre Dame cathedral. 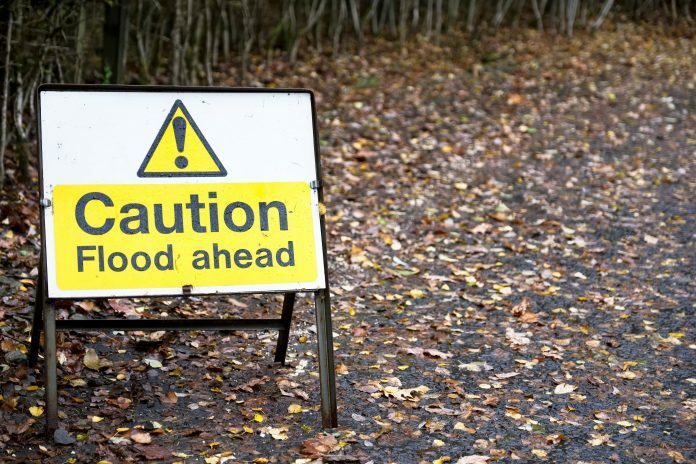 The Environment Agency has chosen eight engineering firms for its £2.6bn supplier framework, which will promote innovative ways of mitigating flood risk. 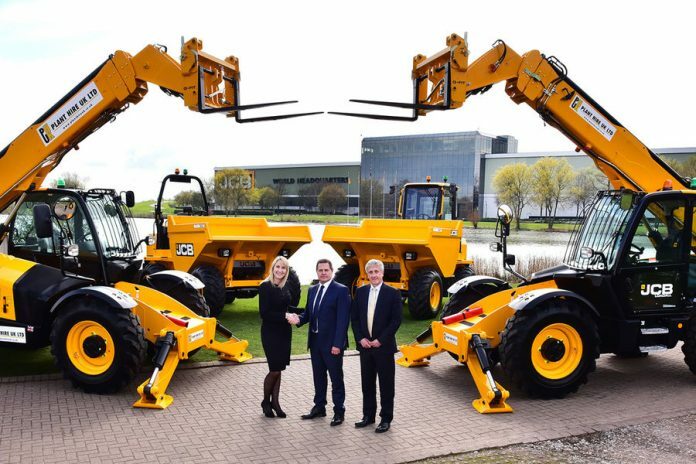 JCB has secured a major deal with Plant Hire UK for new fleets of Loadalls and compact excavators worth nearly £17m.